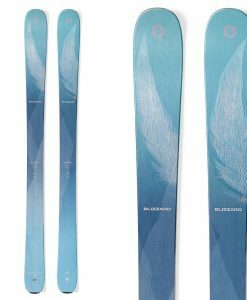 The Blizzard Rustler 10 Skis are an all-new design for 2018 that replaces the Peacemaker in Blizzard s Freeride category. 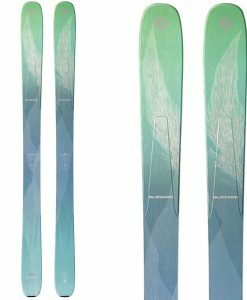 These skis were specifically developed for performance in softer snow with performance that bridges the gap between that ski and the Bonafide. 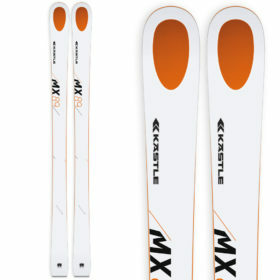 The Rustler 10 has the traditional Blizzard feel underfoot, but with a more playful tip and tail designed to maximize fun and playfulness in a variety of conditions and terrain and are specifically engineered to achieve it. With less tail rocker than the Peacemaker and a specially shaped D.R.T. 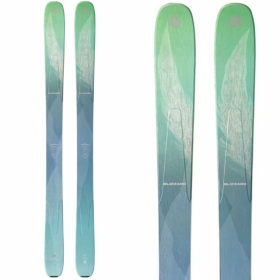 (Dynamic Release Technology) Titanal laminate over the core, the Rustler 10 has lost some drops while increasing maneuverability and even though the ski looks more directional it really does ski simalarly to it’s predecessor the Peacemaker. 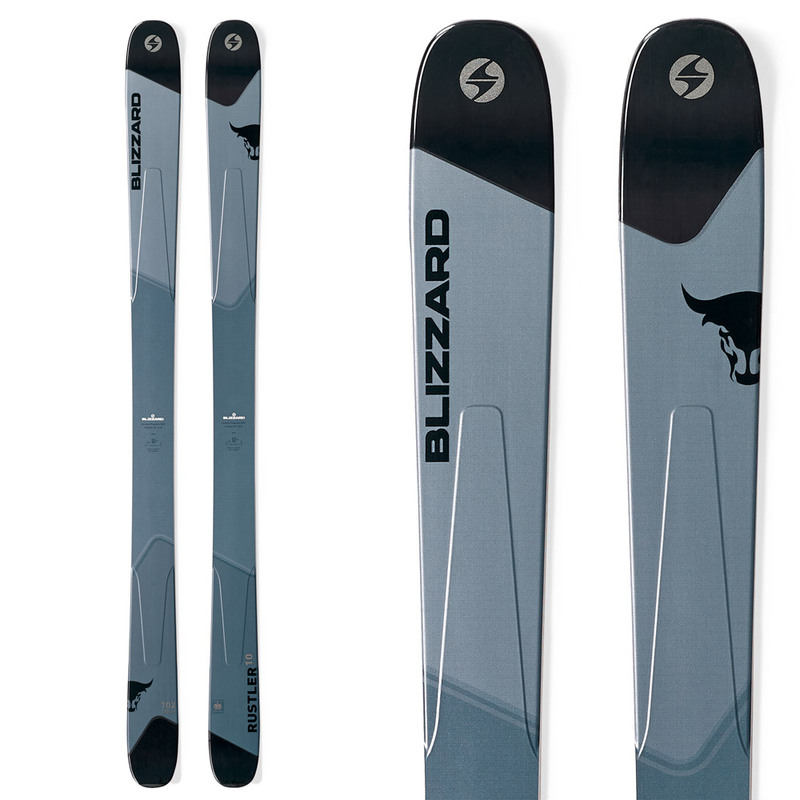 Blizzard’s Carbon Flipcore DRT Technology that uses specifically designed sheets of titanal that provide torsional stiffness and still remains damp and powerful. 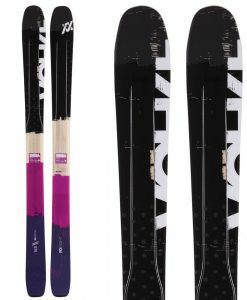 Built with two layers of carbon fiberglass that further enhance the skis energy, while making it light enough to double as a touring ski. The 10 uses a progressive waist width concept where each step up in length receives a wider waist. 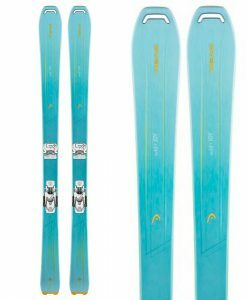 The skis progressive rocker profile and you’ve for plenty of floatbut strong and versatile enough to serve as a daily driver, the Rustler 10 sets a new standard for all-mountain power.